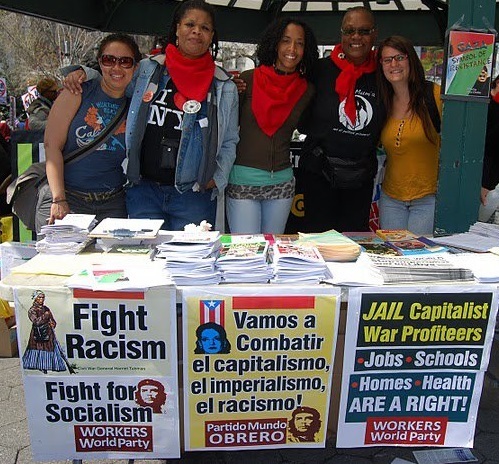 The New York branch of Workers World Party hosted its annual International Working Women’s month forum on March 18. Kira Lynae, a Workers World Party organizer based in Baltimore, gave a stirring historical and political overview on the relationship between Black women and girls and the struggle for reproductive justice. Lynae explained the intersectionality between white supremacy and sexism under capitalism. Suzanne Adely, Monica Moorehead, Alicia Campos, Maritzel Gonzalez, Berta Joubert-Ceci, Rosa Maria de la Torre and Kira Lynae. Alicia Campos, a leader of the Women’s International Democratic Federation (FDIM) section in the Americas, who had participated earlier in a United Nations forum focused on the plight of women worldwide, explained the relationship between the FDIM and the Federation of Cuban Women (FMC), of which the FDIM is an affiliate. Maritzel Gonzalez, of the FMC, spoke briefly on the social gains made by women following the triumph of the Cuban Revolution. Suzanne Adely, from Al Awda-NY and NY4Palestine, spoke on current unconstitutional federal and state laws attempting to block and intimidate the growing Boycott, Divestment and Sanctions solidarity movement with Palestine aimed at the Zionist regime of Israel. Adely, a woman of Jordanian descent, opened her remarks by paying tribute to the heroism of Arab women resisting global imperialism. The meeting paid tribute to the recently assassinated Honduran leader Berta Cáceres. A video showed her accepting an award at an environmental conference. Rosa Maria de la Torre, who chaired the meeting, paid tribute to International Working Women’s Day and the anniversary of the Paris Commune, both born out of the struggle for socialism. 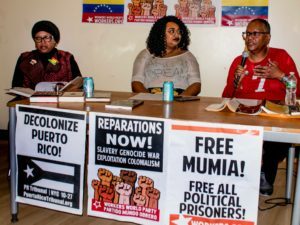 The Detroit branch of Workers World Party held its annual “Women’s Speakout for Liberation and Justice” on March 19. The program opened with a tribute to Honduran resistance leader Berta Cáceres, who was assassinated on March 3. Community activists Cynthia Johnson, Reybekah Larson, Regina Ross and Sandra Simmons, as well as Detroit WWP leader Debbie Johnson, gave perspectives on the struggle for justice and women’s role in that struggle. Both Cynthia Johnson and Ross are running for state representative. 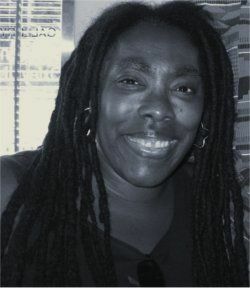 Ramona Africa was in Detroit for a film showing and discussion about the 1985 police firebombing of the MOVE organization in Philadelphia. Africa, who is the MOVE organization’s communication secretary, gave a moving presentation on the special courage of MOVE women. She is the only adult survivor of the 1985 bombing, which destroyed two city blocks and killed six adults and five children. 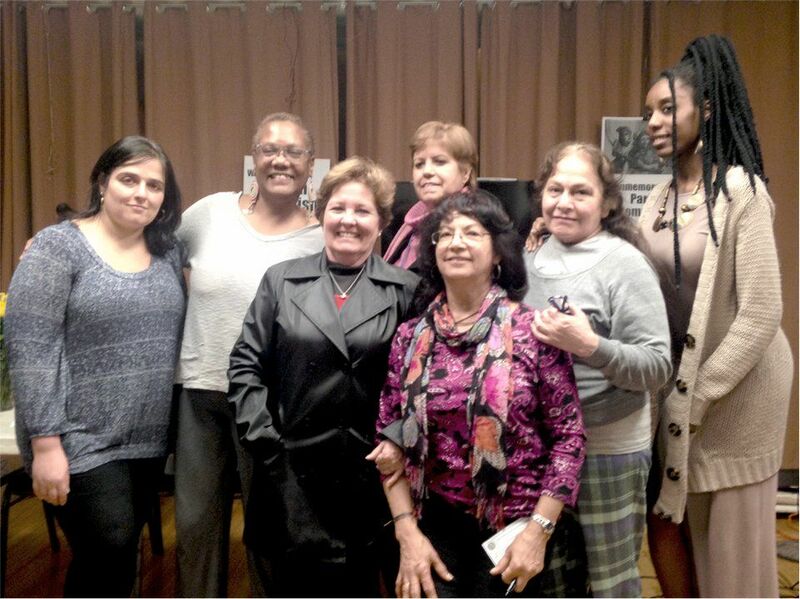 The women members of WWP presented their annual “Warrior Woman” award to long-time activist Margaret Guttshall. A Green Party candidate for the Wayne State University Board of Governors, she is running as a revolutionary socialist.